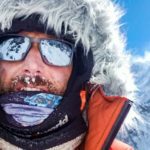 Alpinismonline’s character of the year has been busy in 2017, scaling a whopping five 8,000m peaks. He sat down for an extensive interview to discuss his year, his life and his goals moving forwards. 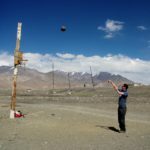 It has been a fascinating – and sometimes tragic – year in the Himalayas. 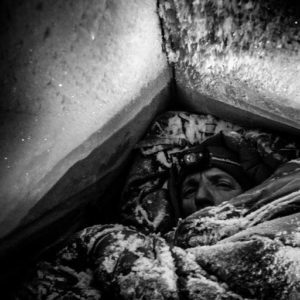 The season started with Alex Txikon’s winter Everest attempt ultimately falling short. 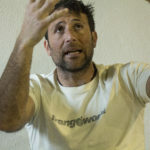 Then in late April the climbing community lost Ueli Steck on Nuptse, and later in June, Mariano Galvan and Alberto Zerain to an avalanche on Nanga Parbat. 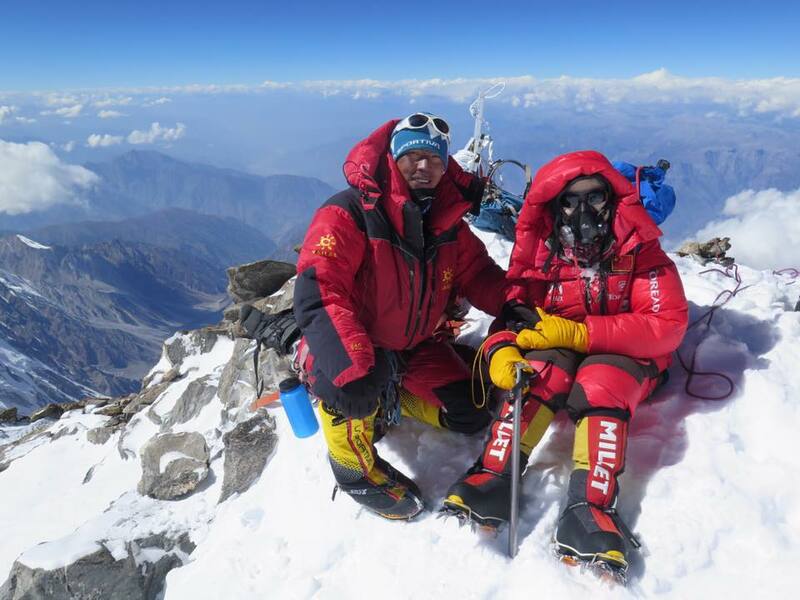 But it has also been a year of quite staggering successes, and one individual that has stood out amongst these is Mingma Gyalje Sherpa, who has just been announced by Alpinismonline as their character of the year for 2017. 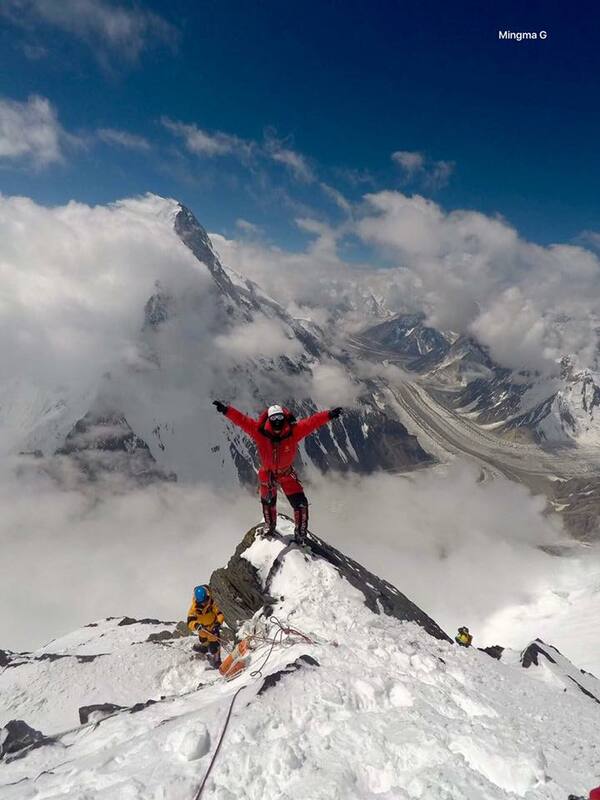 Mingma summited an astounding five 8,000m peaks in 2017, and it’s quite a roll-call; Dhaulagiri on April 30th, Makalu on May 11th, the only K2 summit of the year on July 28th alongside Vanessa O’Brien, Broad Peak on August 4th and Nanga Parbat on October 2nd. 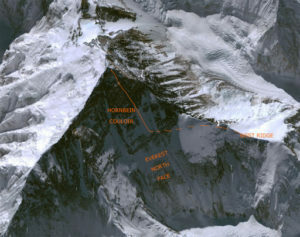 Mingma grew up in a mountaineering household. 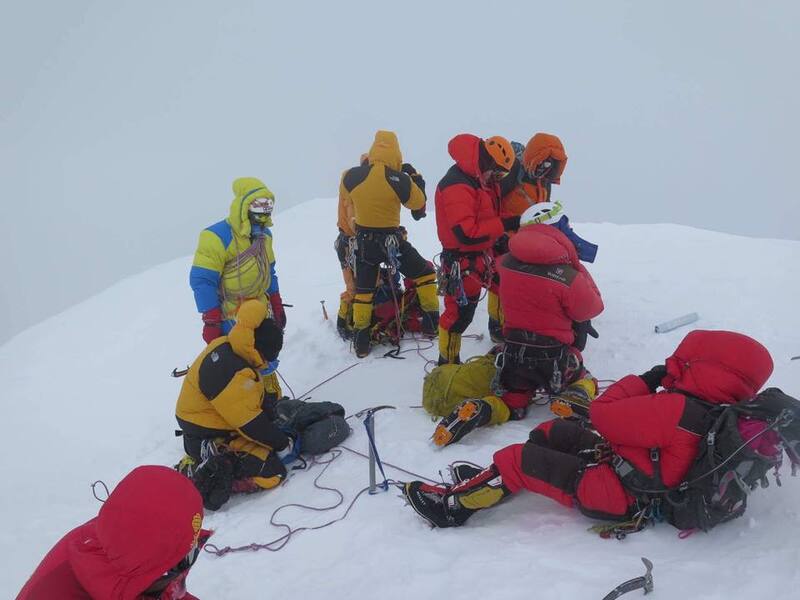 His father worked as a guide his whole life, losing 8 fingers on Everest in 1983 in the process. 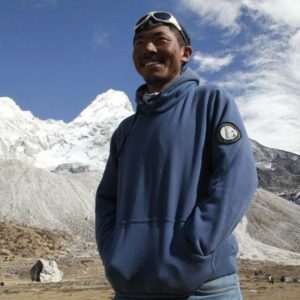 So it is perhaps no surprise that after Mingma finished his schooling in 2006, he elected to tag along with his uncle, working on a Japanese expedition to Manaslu. 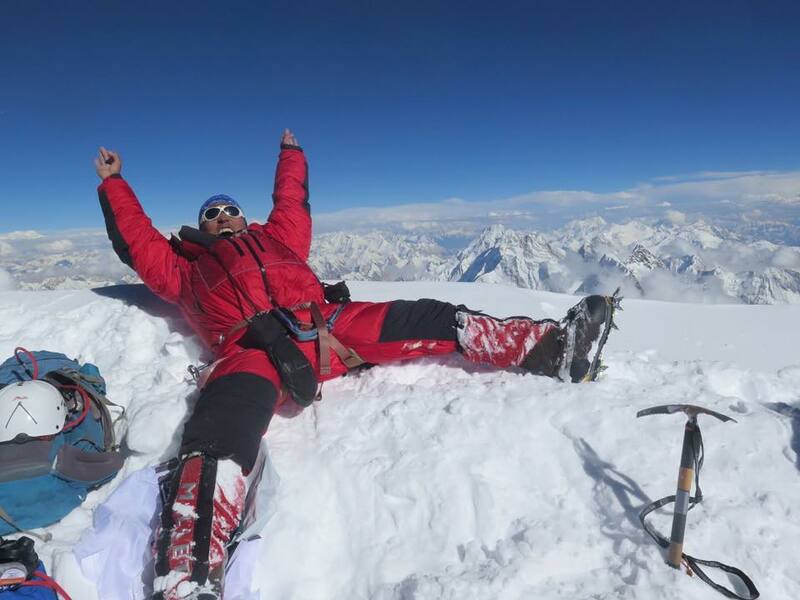 Soon after he climbed Lhotse and Everest, demonstrating his strength as a climber and his affinity for the mountains. 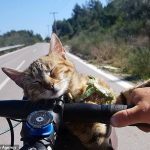 But despite Mingma’s fascination with his father’s work, and a deep love for the mountains of his home, he did not harbour an ambition to become a guide himself. Instead he tried other things and looked at alternative careers. 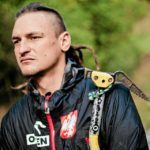 By 2010, he found that he was unable to move on and felt compelled to return to the mountains and mountaineering, taking it up as both “profession and passion”. 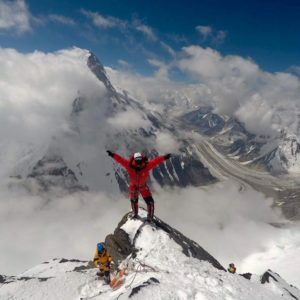 Alpinismonline asked Mingma about what drives him and he was very clear: He is proud to be a guide, but he believes it is important to climb for yourself, taking time to climb alone and to explore the mountains and not solely climbing for economic gain. He remains humble in spite of his achievements, claiming he still has “a long way to go” in learning the craft and pushing his passion forwards. 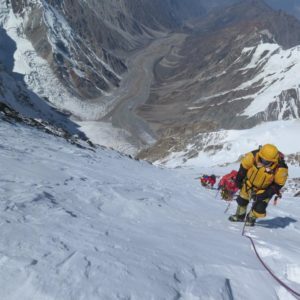 Alpinismonline asked about the continuing commercialisation of the Himalayas, and which mountains Mingma thought would be the next to see a surge in climbers. 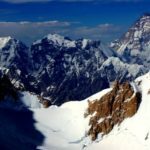 Mingma notes that Manaslu in Nepal, which is already busy, will likely see a further increase in the near future, while Nanga Parbat could become seriously crowded when people feel that Pakistan is a safe place to travel. 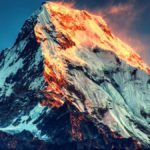 Concerning current working conditions for Sherpas, and how the industry is changing, Mingma believes it is becoming more professional and that it’s important that Sherpas now aim to gain experience, learn new techniques and even travel abroad to develop their skills, rather than just climbing or guiding to take home a salary. However he acknowledges that much more needs to be done. Salaries remain low and government rules and regulations need to be improved. 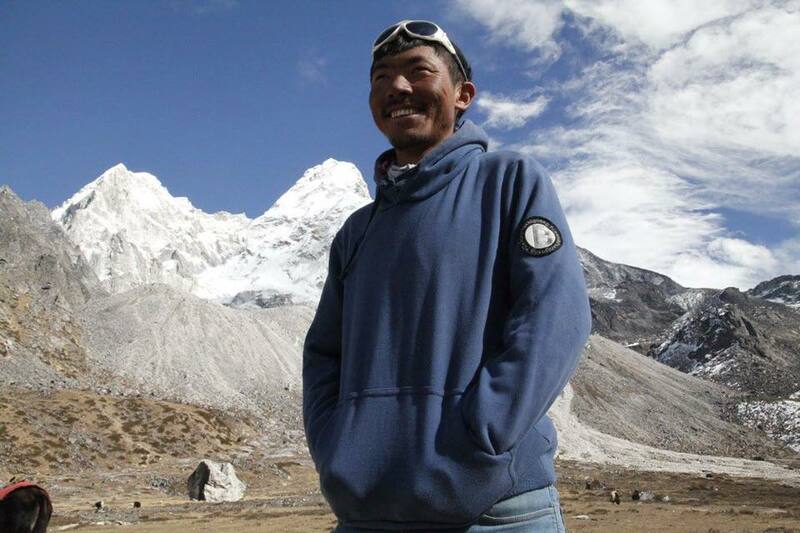 A Sherpa’s death is still only valued at $15,000 by the Nepal government in terms of what the family will receive. 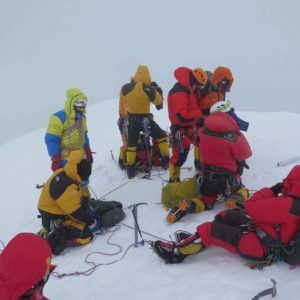 He also discussed the widely-reported story of Dawa Sange Sherpa, the guide who was severely frost-bitten and nearly lost his life when his client allegedly refused to turn back in bad weather on Everest. 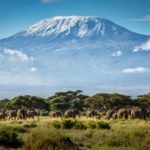 While pointing out that he did not have all the details about the event, Mingma emphasises that more needs to be done to ensure only those that are capable are climbing the highest peaks, “our biggest problem is increasing tour operators and price competition”. This then leads to increased foot traffic on the mountains, but a lower quality of service provided. 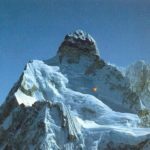 In this particular case, he explains that mistakes were probably made on both sides due to inexperience, but both the Sherpa and client survived and hopefully it can provide an important lesson to others. Interestingly, despite his five 8,000m peaks in 2017, 2015 was the most important year of Mingma’s career. 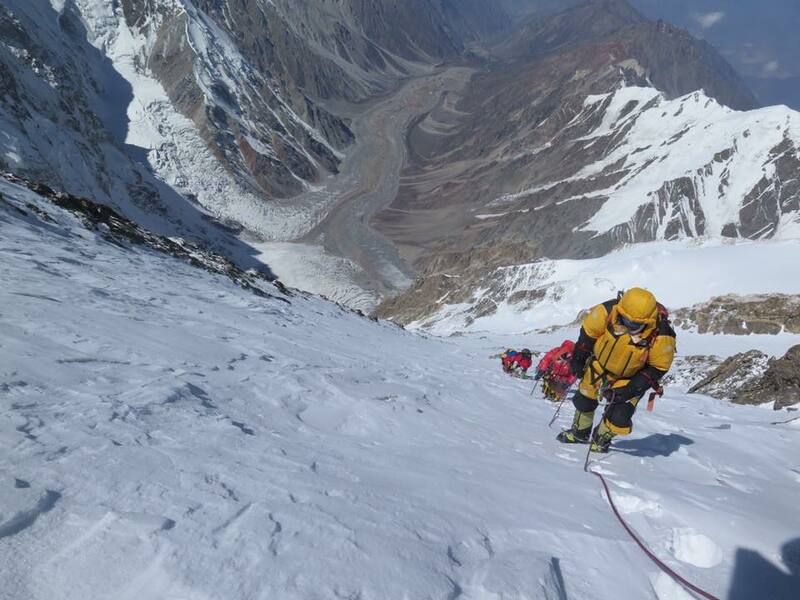 That was when he made the first solo climb of a new route on the west face of Chobuje, naming it Dorjee in honour of his father who passed away that year. 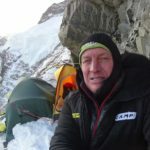 It was also the year of the most recent major earthquake, during which he lost 5 of his team in the deadly avalanche that hit Everest base camp on the 25th April. The memory still numbs him and it is the most difficult situation he has faced. 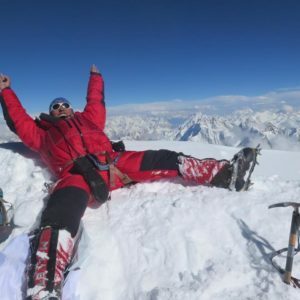 Looking ahead, Mingma would like to complete his remaining 8,000m peaks, and he has his sights set on completing all 14 without supplemental oxygen. That achievement has yet to be accomplished by anyone from Nepal and Mingma is keen for his country to join the prestigious club. Outside of the 8,000ers, Mingma is an advocate for branching out and encouraging exploration of new, or little visited, areas. Since 2010, he’s been involved with organising climbs around his family home in Rolwaling Valley. 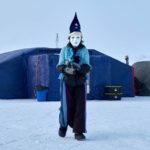 He explains that “our elders say if you want to change something, you do it yourself from home” and that the communities efforts are helping to bring positive change. 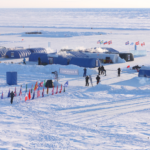 An area that used to have no school, no electricity and no transport is now attracting tourists and developing a reputation for ice climbing and mountaineering. Congratulations to Mingma on a spectacular year. 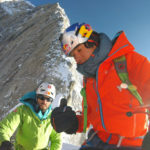 You can read the original interview over on Alpinismonline here.